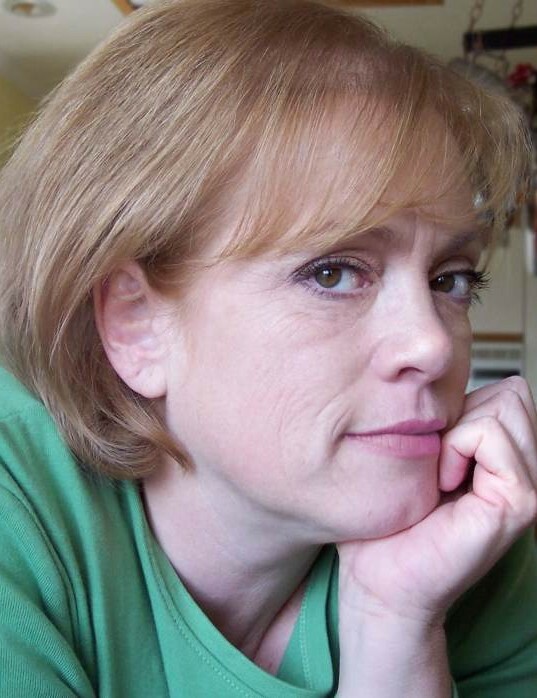 Karie Ellen Garrison Ludwig, 58, of Orem, died on April 14, 2019 after a fearless battle with Renal Cell Sarcoma, an aggressive form of cancer. 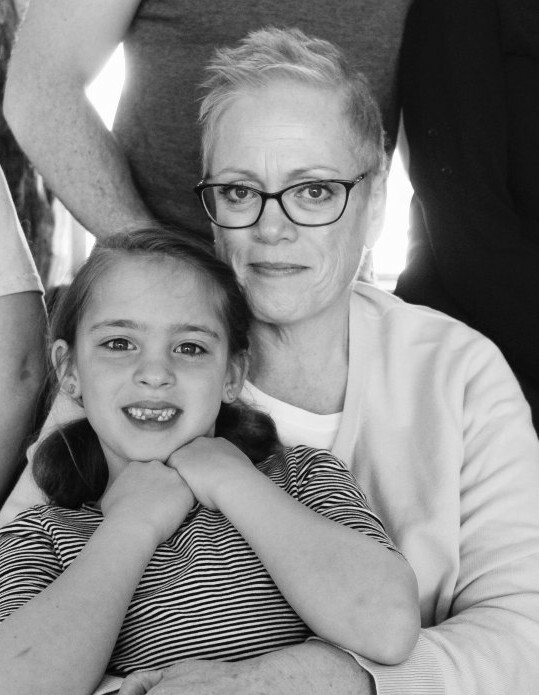 Karie was diagnosed in November 2018 and spent the last months of her life making every sacrifice to lengthen the time she had with her beloved family. 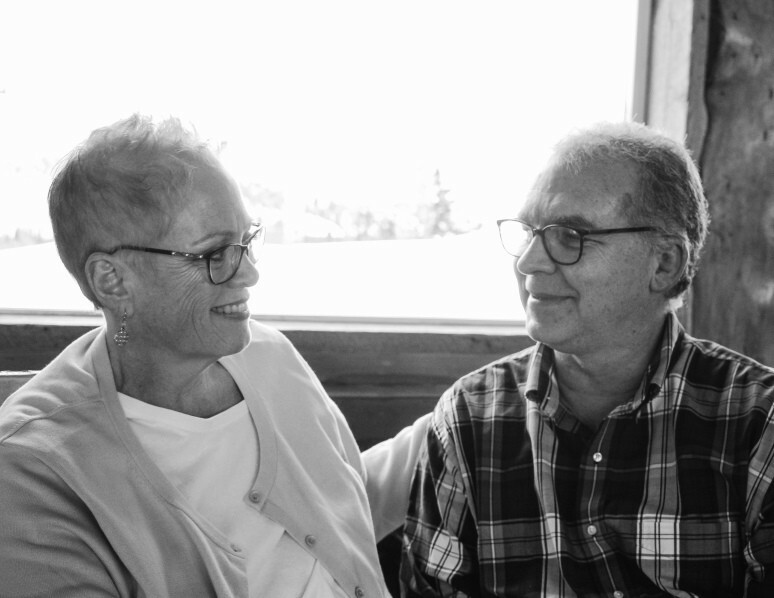 Her family is blessed to have shared so many precious days and moments with her and to have been able to see her not only as a dedicated wife, compassionate mother, accomplished cook, and brilliant creator, but also as a courageous warrior as Karie fought to stay with them, even when she knew the battle was an impossible one. 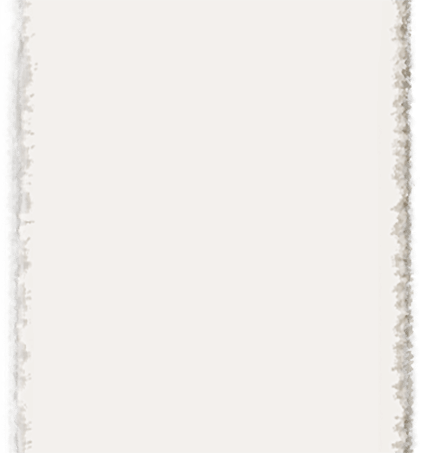 Karie was born on November 26, 1960 to James and Sharon Garrison and was raised in Lakewood, California with her older brothers Ken, Marc, and James. Karie always saw herself as a California girl and treasured her memories from there. She clung to her love of Seal Beach and Huntington Beach, camping trips to Sequoia and Yosemite National Parks, playing and performing in Disneyland, the lifelong friends she made on her charming home street, and the consistently beautiful weather. 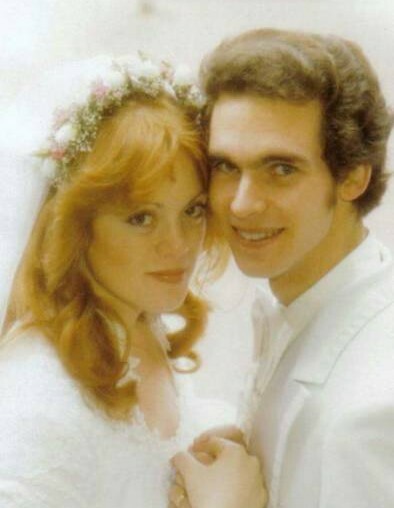 Karie moved to Utah in the early 1980s, fell in love, and married Karl Ludwig on February 14, 1981. 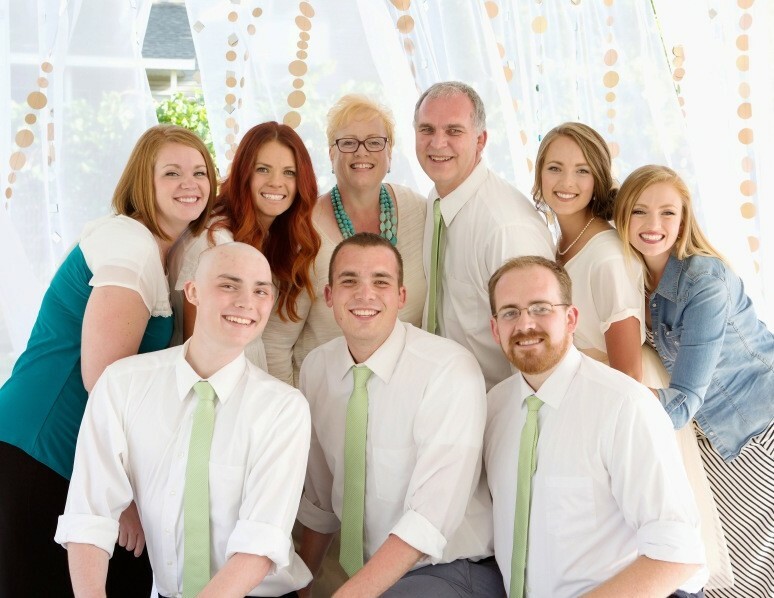 Karie and Karl built their home in Orem, and there raised their 7 children (Karli, Kira, Konnie, Kohl, Kyler, Klarissa, and Kevin) in a neighborhood that will forever feel like home to all of them. Karie’s love of her family was and remains boundless. Karie adored her husband and children and knew nothing more precious than her 17 grandchildren. She devoted her life, her labors, and her whole heart to those she loved. Karie was fantastically talented and saw no better way to express her sense of humor, wisdom, artistry, and true genius than to create for her family. Karie’s legacy for many will exist in her memorable cooking. Karie understood the complexity and diversity of food like few others around her, but more importantly she knew that food was a force to bring people together, to share in something delightful, to experience something new, to develop relationships, to maintain traditions, and to express her deep, selfless, Christ-like love. For the Ludwig family, that Christ-like love Karie so fully expressed will be her legacy. Their memories of her forgiveness, her compassion, and her ceaseless service are written on their hearts. Karie’s love is a treasure, not only because it is a meaningful source of her family’s courage and belonging, but because it is one of the strongest means by which they have seen, felt, and understand the love of their Savior, Jesus Christ. Those who knew Karie are heartbroken and devastated as a result of her loss, but Karie would want those loved ones to know she knew of the truth and healing that comes from Jesus Christ, that He lives, and that through Him, she has returned to Heaven, to His arms and the arms of the loved ones she had lost before. 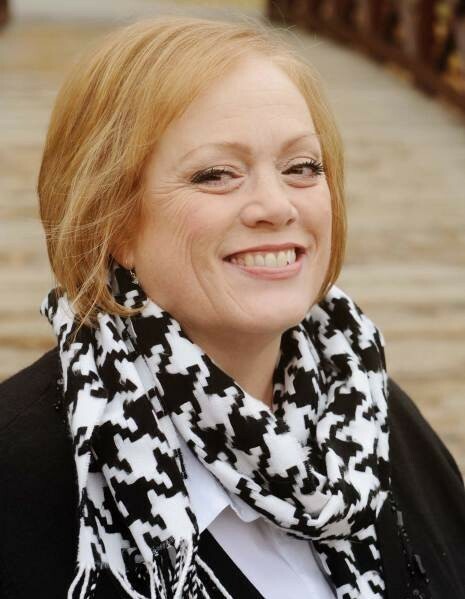 A memorial service will be held in Karie’s honor on Friday, April 19, 2019 at 11am in the outdoor pavilion located behind the Church of Jesus Christ of Latter-Day Saints at 665 south 200 west in Orem.